Tag Archives: instructors and classes. Most students who seek the help of tutors require lots of individual attention. Many people find that mathematics comes easily to them but not all such people would make effective math tutors. This is because being good at something is not the same as being good at explaining it to someone else. Edutopia, in their description of What Makes a Successful Tutor, emphasizes the fact that tutors must be excellent communicators and must form strong relationships with the students, parents, and even teachers. If you are in need of a tutor in a subject like Algebra 1 or Statistics, check out what HeyKiki has to offer you. 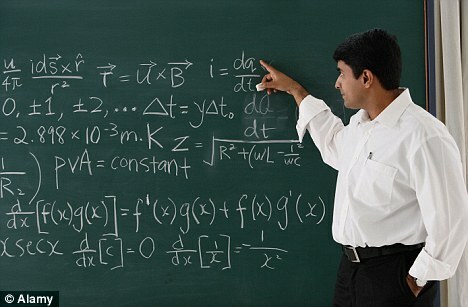 If you are good at both math and teaching it to others, then you should certainly consider becoming a math tutor. Let’s discuss a few common pitfalls you might face in your tutoring journey and how to overcome them. Tutoring is the art of transferring your knowledge about a particular subject to your student. But the actual method of transfer can vary from person to person. Some students like to work alone once they understand the concept, whereas others have to be meticulously walked through every step of the way. It is important for you to choose your own style of teaching first and then customize it based on your student’s needs. You must learn when to say no. Having a large number of students in your résumé is an achievement, but will you be able to take up the necessary workload? Most often, tutors are themselves students or have other commitments apart from tutoring. In such cases, make sure that you have enough time to do your regular work without neglecting your tutor duties. Refusing to accept potential students when you are already fully booked is better than accepting them and later feeling guilty over not having the time to give them proper attention.